The latter is the question we’re going to delve into today. 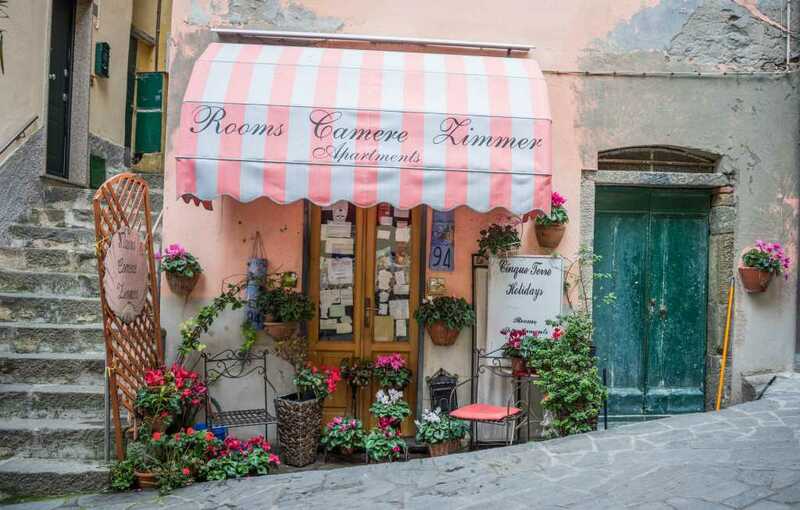 So buckle up as we dive into the exciting world of awnings and canopies. Canopies are freestanding. Awnings are mounted on something, such as a patio or outside window. You’ll be able to tell whether something is a canopy or an awning depending on whether it is standing on legs. Being freestanding and portable means that it can be used in all types of environments, unlike awnings which are restricted to the home. Awnings are installed as semi-permanent structures. 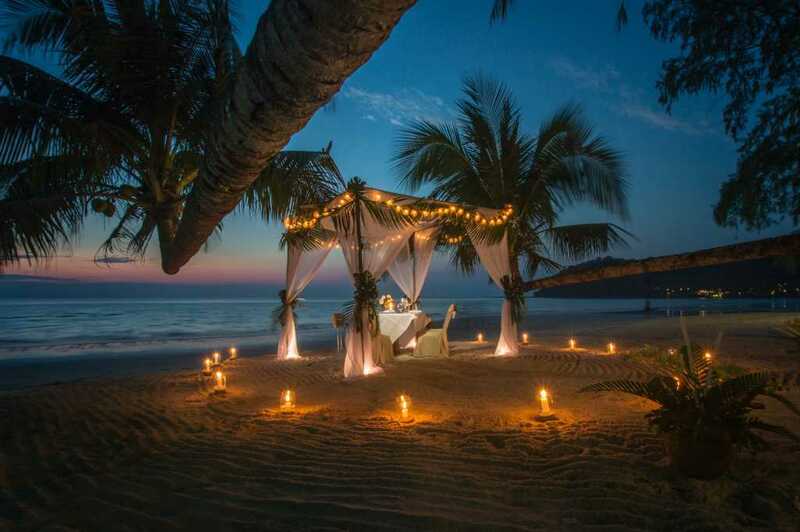 Canopies can be taken down and disassembled easily. You’ll need a bit more commitment to opt for an awning, given that they are meant to stay up on your home, and will need a professional to disassemble. This can be beneficial, however, as it means it can be enjoyed whenever you need it without having to go through the hassle of assembling it. Awnings influence the temperature in your home. Canopies only provide shade for those standing directly under it. Awnings will usually provide shade over windows. This prevents excess sunlight entering the home, thus decreasing the temperature. This can be beneficial, depending on where you live. One great benefit from this reduction of sunlight, however, is that it protects furniture from sun damage and artwork from fading. If you live in a hot area, the reduced temperature can save you money off your heating bill, making awnings an investment. 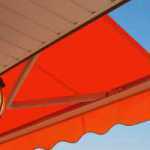 Though they can differ in size, awnings will generally be smaller than canopies. This is because they provide different functions. Awnings are used to provide permanent shade and shelter to a patio, garden or decking area. Canopies, on the other hand, are often used to house outdoors events, and so can accommodate much larger parties than awnings. 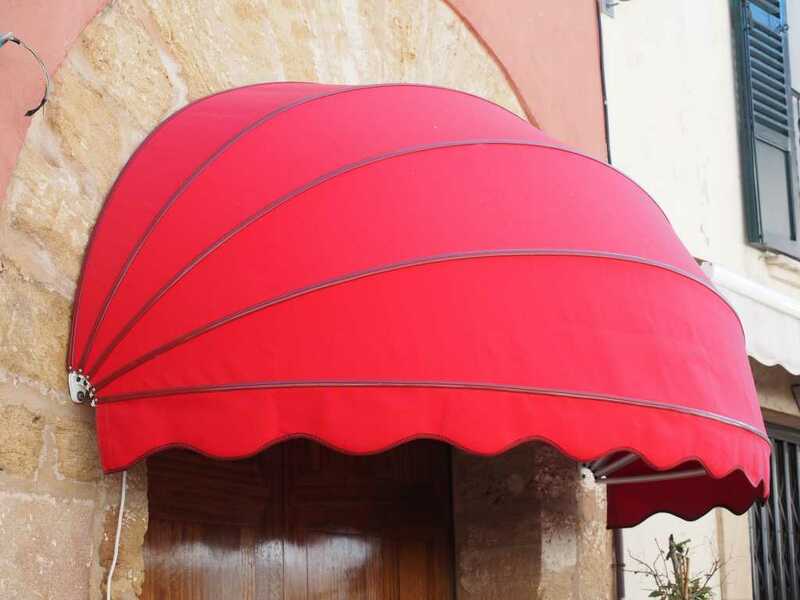 Awnings are sturdier than canopies, and will provide better protection in poor weather. Being attached to the side of your house greatly increases stability and therefore reduces the risk of blowing away in windy weather. Canopies can be moved to follow the sun. The sun doesn’t always stay in one place, and an awning may be covering an area that doesn’t even require shading. With a canopy, you can move it accordingly to provide optimum shade wherever you need it. 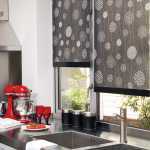 Though both have different features and purposes, a major similarity between the two is that they can both be customised with a range of different fabrics, colours and designs by purchasing through Denton Blinds. To enquire further, give our friendly team a call today.